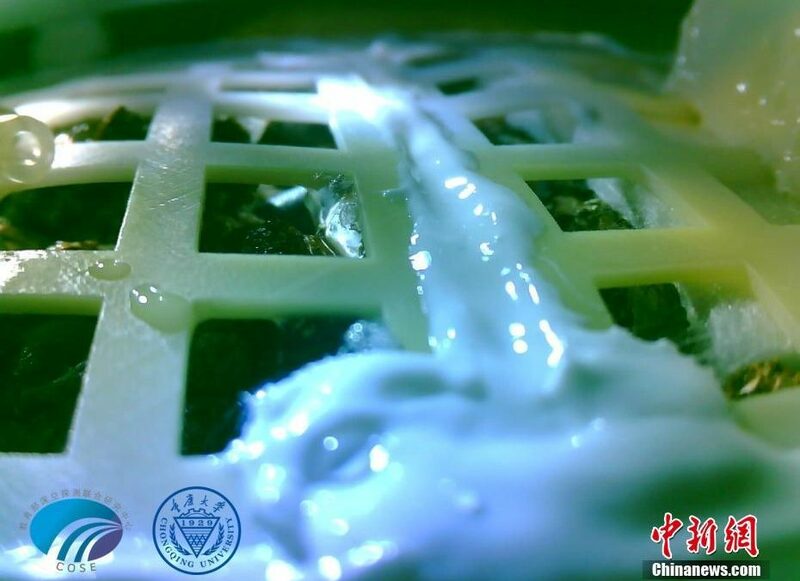 China landed its Chang’e 4 spacecraft on the Moon’s far side on January 3. 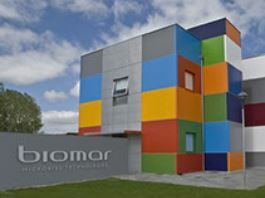 The spacecraft carried rapeseed, potato and Arabidopsis seeds, as well as eggs of fruit flies and some yeast. 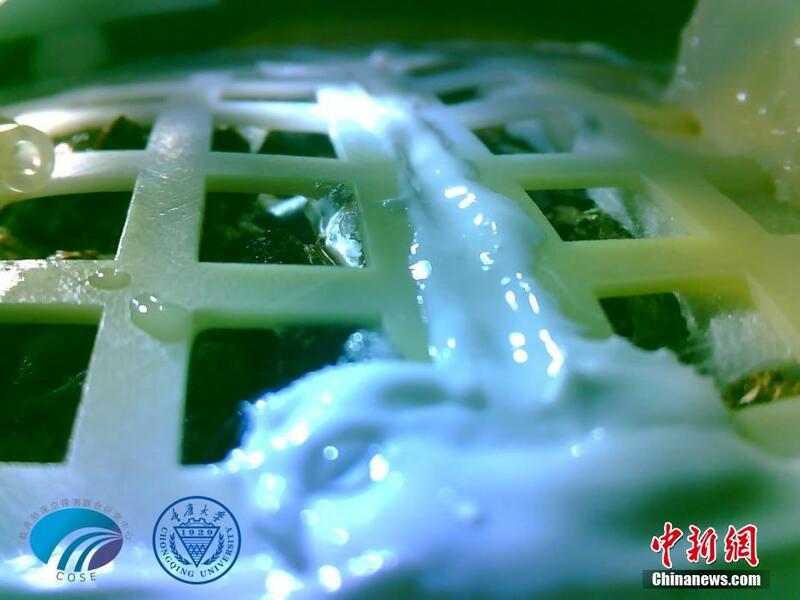 Today, we have known that cotton seeds have sprouted for the first time on the moon, as Xinhua News Agency have reported. This finding implies the first mini-experiment of biosphere successfully carried out.